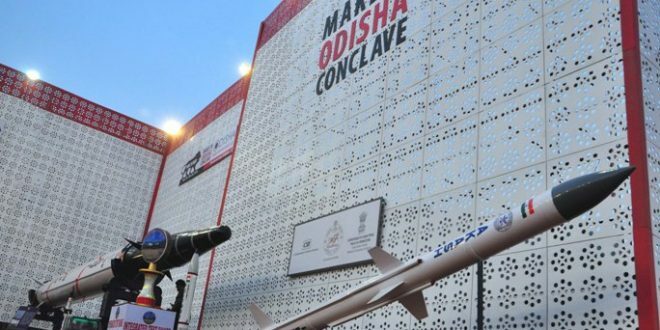 Bhubaneswar: Even as the state government claimed the Make in Odisha Conclave a huge success, the opposition Congress, and BJP on Saturday raised question over its achievement and demanded expenditure details of the event. Opposition chief whip Tara Prasad Bahinipati said since the money of taxpayers have been utilized in the event, the government should give the expenditure details of the conclave. He also questioned over the implementation of the proposals received during the conclave. 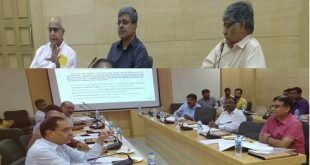 General secretary of state BJP Bhrugu Buxipatra said the success of the ‘Make In Odisha’ conclave is highly required. “We hope the success of the conclave as four core people and two crore youths’ future depend on it. But, the State government failed to put its proposal before the companies on the amount of investment. 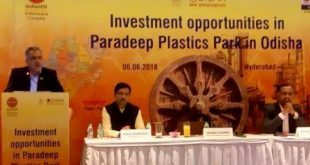 Big industrialists from outside the State attended the conclave, but where were the investors from Odisha?, Buxipatra said. He also alleged that the investors, who had signed MoUs with the state government in last 17 years, these are yet to be implemented. “At least 92 big companies had inked MoU with the State out of which only six have been operational. 46 agreements were canceled whereas 40 industries are yet to begin their work”, he alleged. Buxipatra said 17 MoU were signed for power projects out of which three have been functional. Some projects have been constructed while some others are yet to start construction”, he pointed out. 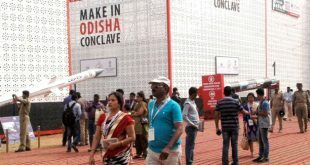 BJD spokesperson Amar Satapathy said the Make in Odisha conclave was organized to attract investments to the state. He said the government is taking steps to implement all the pending projects in the state.